What does it take to be a First Lady of Football? 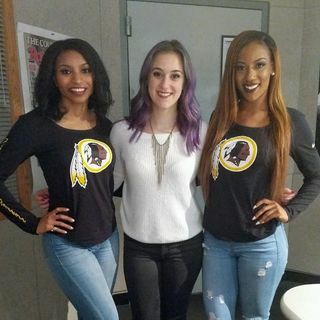 A couple of Redskins cheerleaders stopped in for me to find out what it takes to audition and remain a part of the team! And of course... the perks they get out of it.